When trying to sell jewelry you need to know your diamond buyers are reliable. Keep reading for some helpful tips on making sure your buyers are reliable. 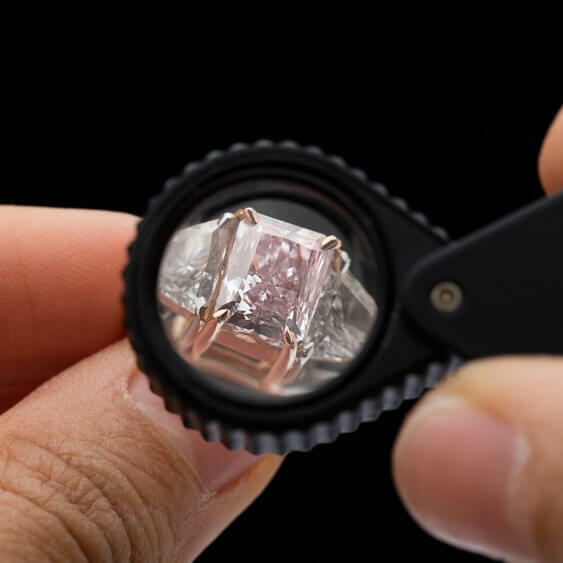 When it comes to selling items you no longer need or want, diamonds are particularly high-stakes. With such a high-dollar item, you need to sell to someone you trust so you know you’re getting a fair deal. To help you find truly trustworthy diamond buyers, our experts have some insider tips for selling diamonds. 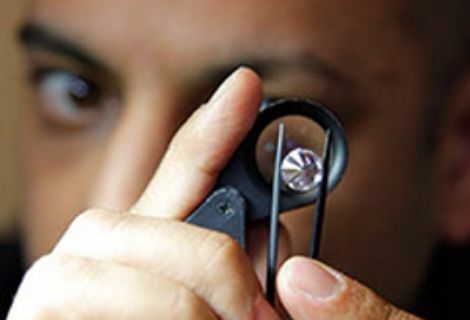 Some sellers have their diamonds certified by a neutral professional organization like the Gemological Institute of America (or GIA). This certificate shows the size, color, clarity, cut, and quality of your diamond. When you’re shopping for a diamond buyer, they will probably ask if you have this certificate. But they should also examine the diamond themselves as well. If a buyer doesn’t examine your diamond, it’s a signal that they may not be knowledgeable. In some cases, a jeweler won’t want to buy your diamond outright. They may offer to sell it for you on consignment instead. The probably with consignment is that it puts all the risk on you. It can take a very long time for your diamond to sell. Customers want something that fits their specific tastes. Used engagement rings are also difficult to sell because of superstition about putting bad luck on their marriage. In a consignment situation, you don’t get paid until (or unless) your diamond sells, so all this affects your own pocket. Instead, look for a local diamond buyer who will purchase your diamond outright. Consignment should be a last resort. These days, people are selling everything from books to cars online. But when it comes to selling a diamond, it’s much better to find a reputable local dealer with a business. In an online transaction, you have no way to trust the buyer and the buyer has no way to trust you. In the age of the internet, it’s easy to find out which jewelers are reputable. Don’t underestimate the importance of online diamond buyer reviews. Look beyond the “star” rating and read about the customers’ actual experiences. If you have friends who have sold diamonds before, ask them for their recommendations as well. Look beyond the “star” rating and read about the customers’ actual experiences. When you set up an appointment with a potential buyer, check the address where they’ve asked you to meet them. It should be a legitimate business, and it should match the address posted on their Google Maps listing, Yelp page, etc. This helps you know you’re dealing with a legitimate and reputable buyer. It also gives you a place to go and a way to contact them if you have concerns in the future. The tips above are all the essentials you need to find a reliable diamond buyer in your Austin community. If you’re ready to get started, contact our Austin diamond buyers today.